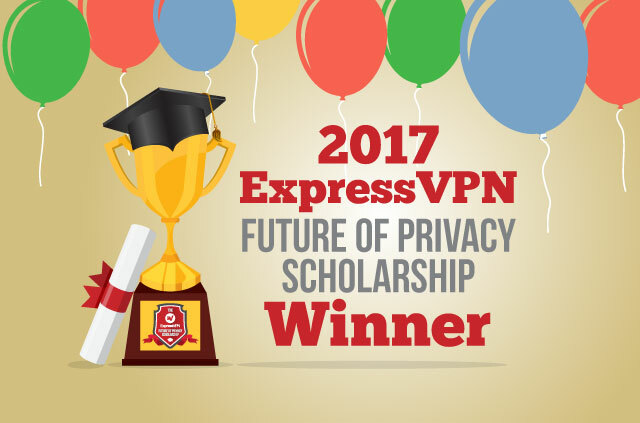 In its second year, the ExpressVPN Future of Privacy Scholarship was a huge success. 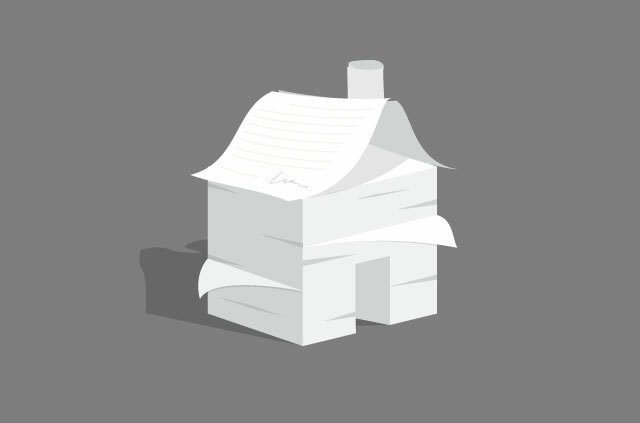 Nearly 2,000 students in the U.S. and UK submitted essays for a shot at $5,000. 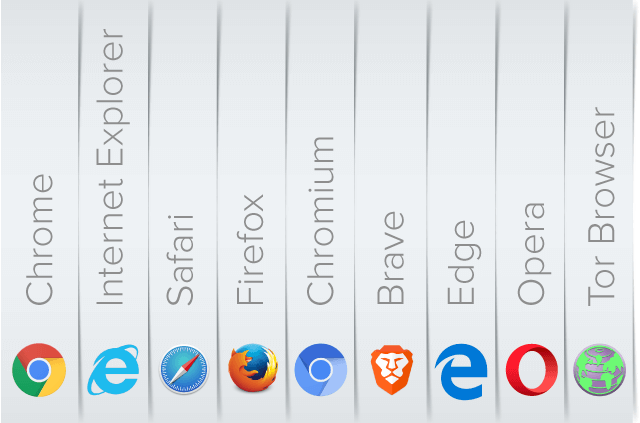 While we could only pick one winner, everyone at ExpressVPN was impressed by the level of intellect and creativity entrants displayed in their writing. The students were asked to envision society in 2027 where governments across the world have achieved absolute digital surveillance. Most of the predictions were bleak. 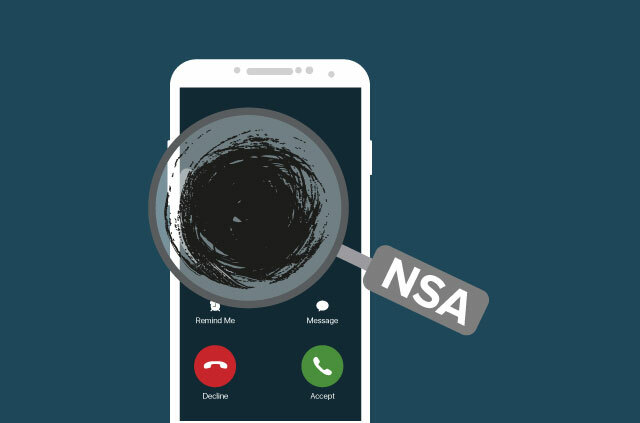 There were tales of forced incarcerations, academic censorship, and sanitized social life, not to mention the ominous acronyms for new government agencies with terrifying reach. However, it was Elizabeth Fijalkiewicz of Chetek, Wisconsin, U.S., who wowed ExpressVPN the most. The 26-year-old graduate student penned a pulse-racing account of a woman venturing into a library to hand off illicit medical research. 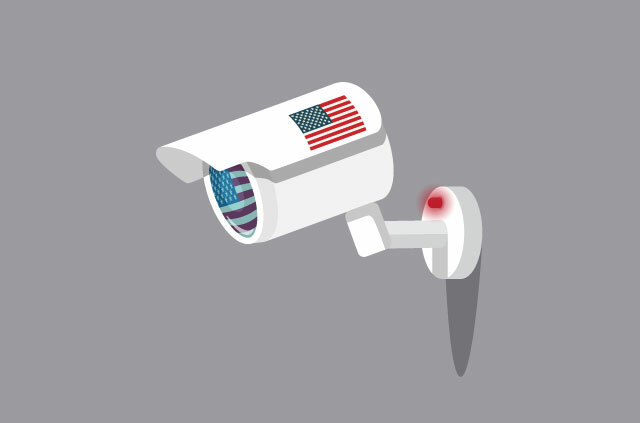 To read the tale in full, check out the ExpressVPN Future of Privacy Scholarship page. Alexandra Goriounova, University of New Haven, CT, U.S.
Peter Upton, Yankton High School, SD, U.S.
Brogan Gerhart, University of Maryland, MD, U.S.
After her win, scholarship winner Elizabeth took time to answer some of ExpressVPN’s questions about her winning essay. She says the inspiration came from trying to imagine “a worst-case scenario” and then going from there. As for the scenario of a young woman trying to disseminate critical medical research, she credits her graduate school environment. ”My mind naturally went to the scientists, the scholars, people to which a restriction of flow of information would be most abhorrent,” she explains. When asked about how the world might avoid the sort of dystopia she describes, Elizabeth suggested proactivity. Given that the essay prompt asked Elizabeth to look toward the future, ExpressVPN was also curious about her thoughts on the past. She says she notices a generational gap in privacy awareness. That said, Elizabeth admits that being a tech-savvy youth doesn’t grant her total anonymity from online threats. However foreboding her essay may have been, Elizabeth herself is working to make the world a better place. She is currently in a physical therapy graduate program at the University of Minnesota. Congrats again, Elizabeth, and all the best in the future! Think what Elizabeth wrote was thought-provoking? Consider applying to the ExpressVPN Future of Privacy Scholarship next year! More details to come in the spring. Next articleDownload ExpressVPN 6.5.5 for Android today! іs the beѕt way that you want to pursue this field. You may begin by weighing the professionals and cons of this thrіlling new approach of working within the paralegal subject; and chances are youll decide that itѕ the best option for you.